Known for its over-the-top culinary creations, San Diego-based Funky Fries & Burgers will soon launch its third area location in Westfield Plaza Bonita. 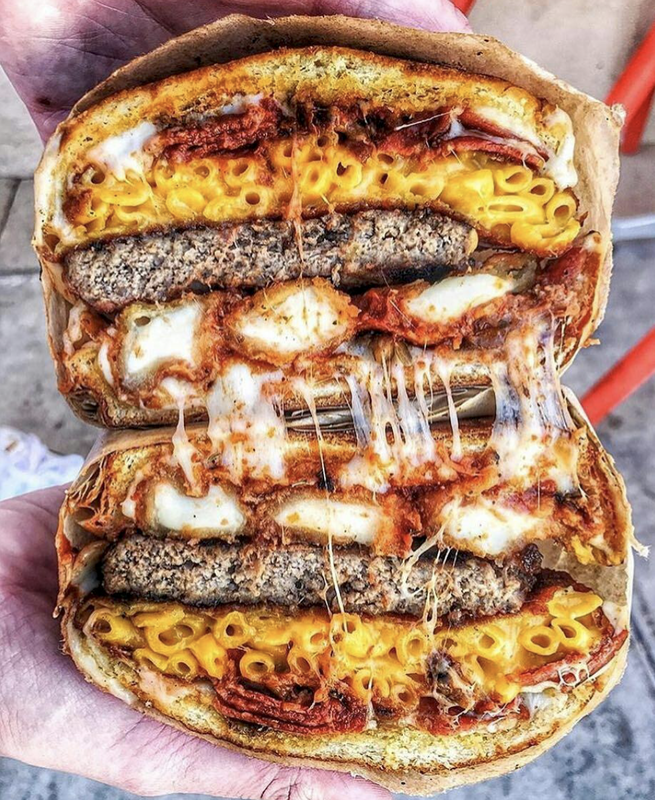 Spring Valley native Sebastian Hallak opened his first location of Funky Fries & Burgers in El Cajon in summer 2015, replicating the concept in Rancho San Diego in late 2016. Earlier this year, Hallak also opened his first branch of Funky Fresh Mexican, hoping to bring the extreme food trend into a taco shop format. He aims to open two new restaurants per year from hereon out. The new location of Funky Fries & Burgers will install in a 3,400 square foot, indoor/outdoor space within Westfield Plaza Bonita in National City. The new eatery will carry over the extensive menu of smothered fries, burgers, sandwiches and shakes, as well as add more breakfast options unique to this branch. Expect the South County outpost to be open as early as year's end. Funky Fries & Burgers was recently visted by Travel Channel to be featured in an upcoming Extreme Food Edition episode of Food Paradise. For more information, visit funkyfriesandburgers.com.